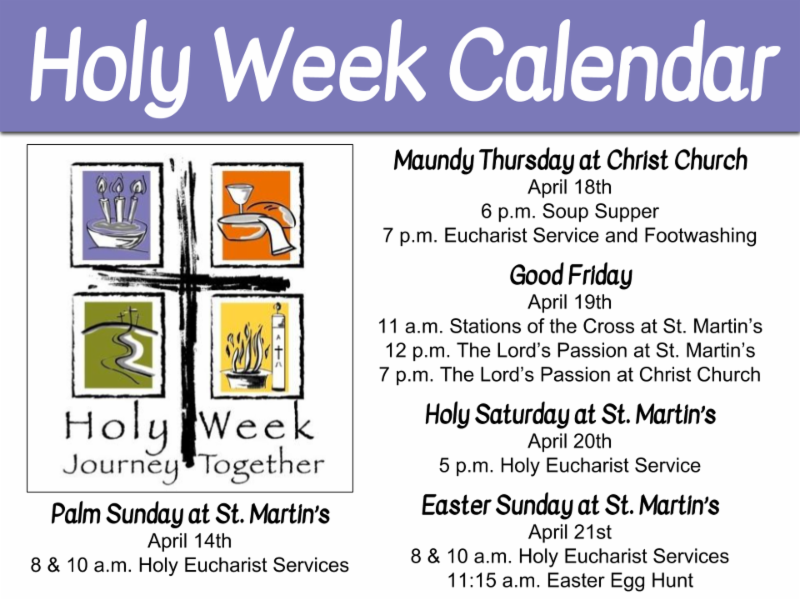 Read on for details of St. Martin's news and events. Merciful and loving God, send your grace on all those who find themselves misunderstood, wrongly accused, and rejected. May your grace help dispel the powers which threaten honesty and truth, and help us with your love and grace, to bring your light and justice to unjust situations, in Christ’s name. Amen. 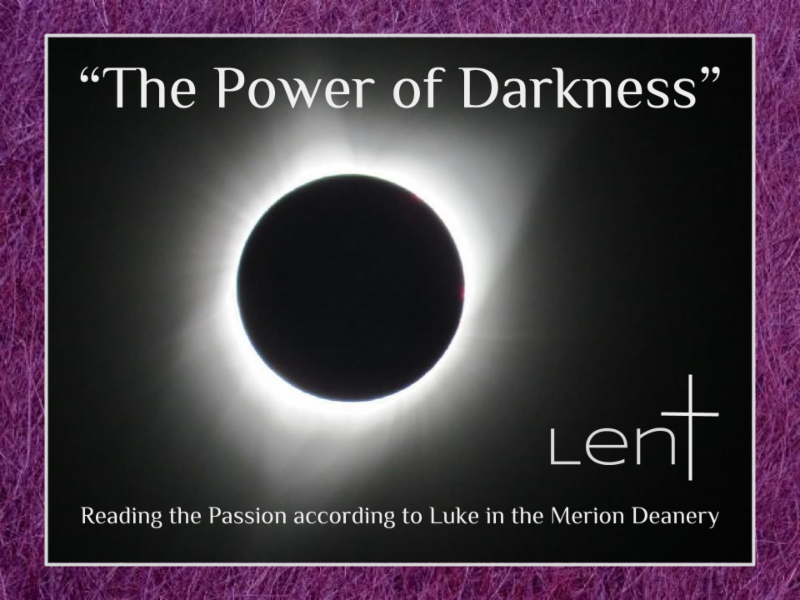 Daily updates can be found at MerionDeanery.wordpress.com , or you can download a PDF copy by clicking here . 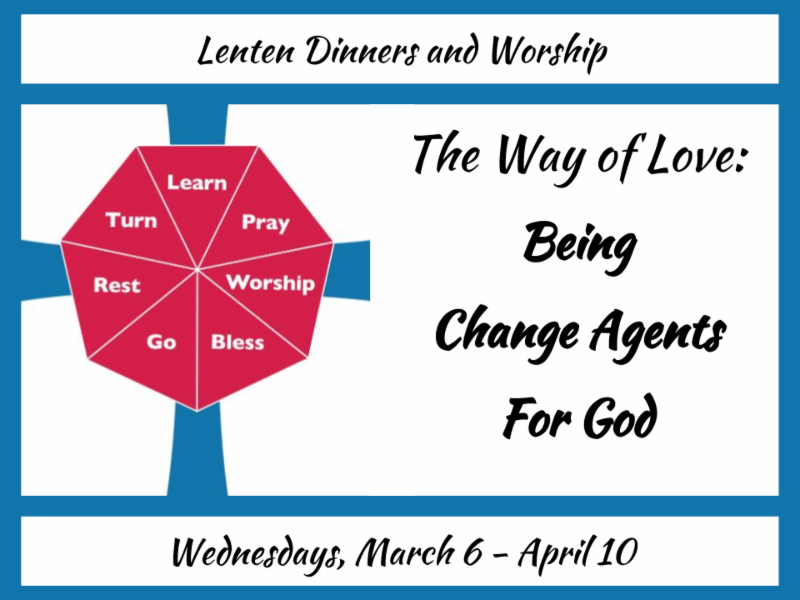 The mid-week 12:15 PM services have been suspended during Lent. They will resume after Easter on Wednesday, April 24th. Eat and Pray in Bolingbroke! 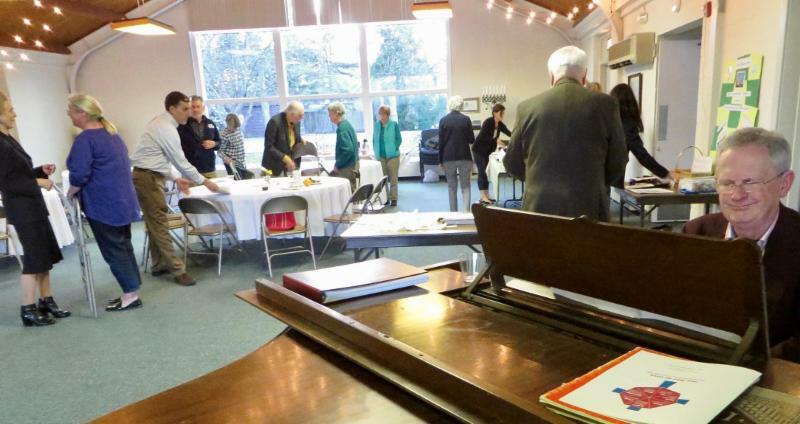 April 7th is the first Sunday of the month which means we get to enjoy a breakfast in Bolingbroke at 8:30 AM. In addition, the 8:00 and 10:00 services, Choir Rehearsal, Sunday School, and the Nursery will also be held in Bolingbroke. 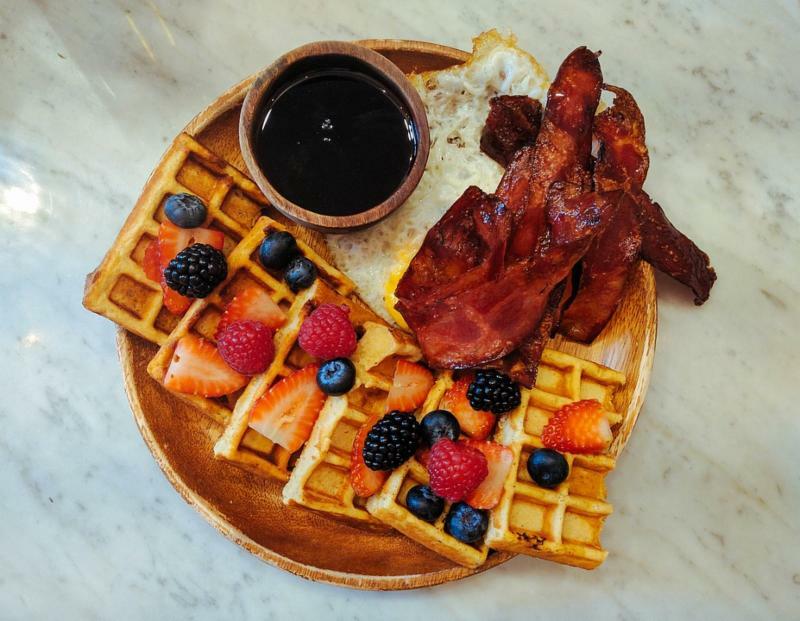 Plan your morning all in one location. Come and celebrate the day with food, prayer, and fellowship! We begin at 9:30 a.m. There will be a Bible story right after breakfast, and music practice. 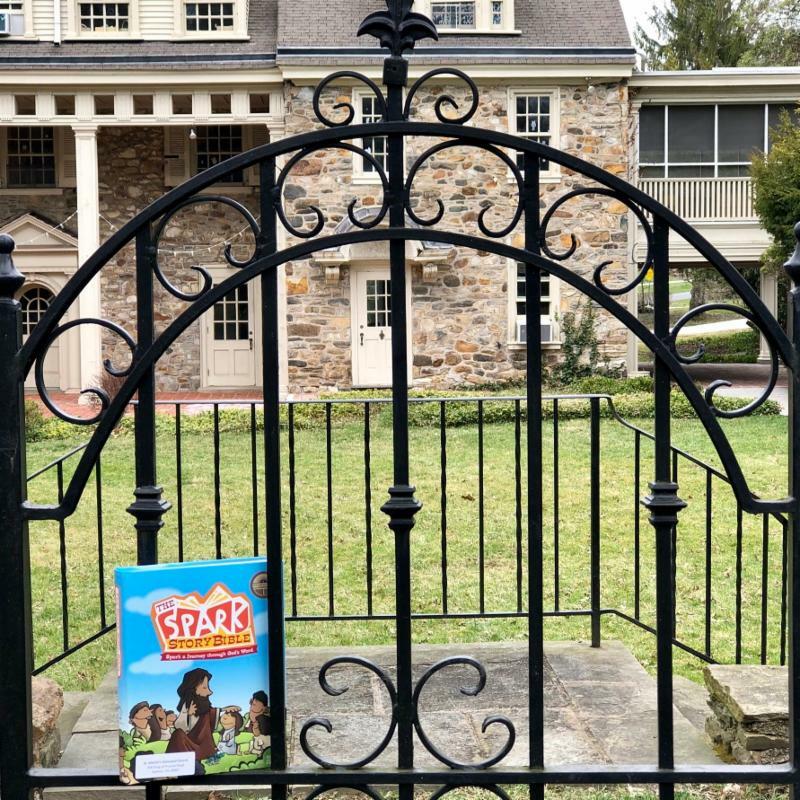 Our morning will include a walk outside in the Memorial Garden (weather permitting) so children should be prepared to be outdoors for about 15 minutes. We will make a thank you card, then continuing our steps through Lent as part of our countdown to Easter. The nursery will also be at Bolingbroke, starting at 9:30 a.m. Please let Ms. Deb know if you have any questions or would like to participate. Copies of the St. Martin's Way of the Cross are available to take home for self-directed stations of the cross now. 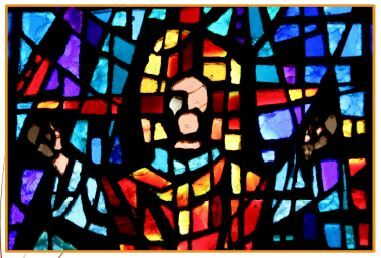 On Good Friday, Deb Parker will lead the Stations of the Cross at 11:00 AM. This multi-step devotional will start in the Gurley Room. It is the perfect segue into the 12:00 PM worship service. All are invited for this quiet centering approach to reflect on the suffering and death of our Lord. Our Lenten homemade soup ministry continues to feed and delight patrons of the Great Valley Food Cupboard. So far we have donated 69 quarts of soup thanks to our wonderful & generous cooks. 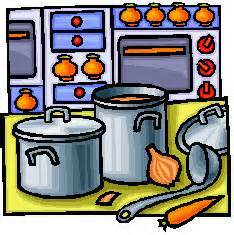 Most recently, Pam Faber, Helen Myers, Sarah Rittenhouse, Sherrill Rowland and Abby & Barry Thomas have provided soup. Please sign up in the Gurley Room to participate in this special ministry. Containers and instructions are provided! Please contact Pam Faber if you have any questions. Dedicating altar flowers in the name of a loved one for Easter is a simple process. Please call the main office for details—610-688-4830. Names must be received by Monday, 4/15. Thank you in advance for helping to beautify our church for Easter! Highland Homes of Wayne continues to need our assistance. Donated non-perishable food items for the seniors and children living at Highland Homes can be placed in the hamper in The Gurley Room. Remember, too, that our collection of white socks for the Joy of Sox organization is an on-going effort. The basket for drop-offs is located in the downstairs lobby of church. Please contact Carlie Hutton if you have any questions about this project. Thanks for your support! Never doubt it - we ARE making a difference! 6:00 - 6:30 Fellowship and conversation. 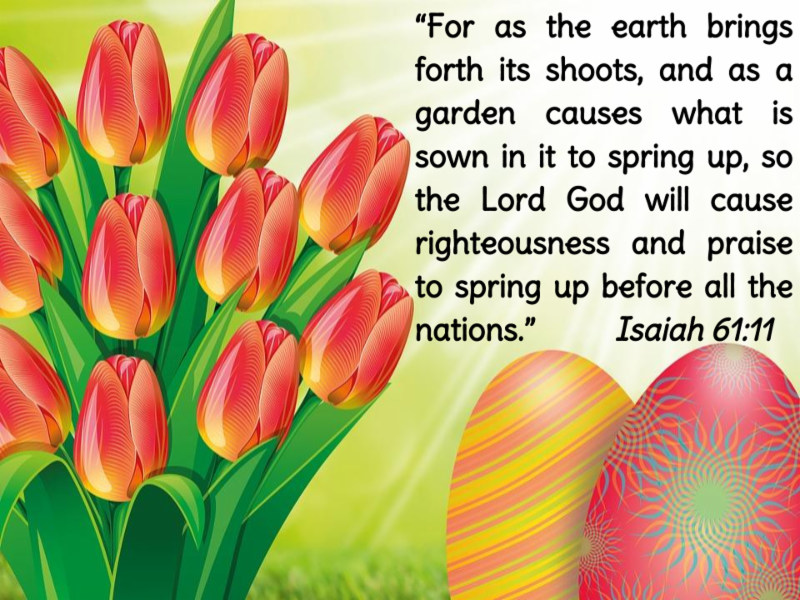 It is not too early to begin thinking about the Resurrection! 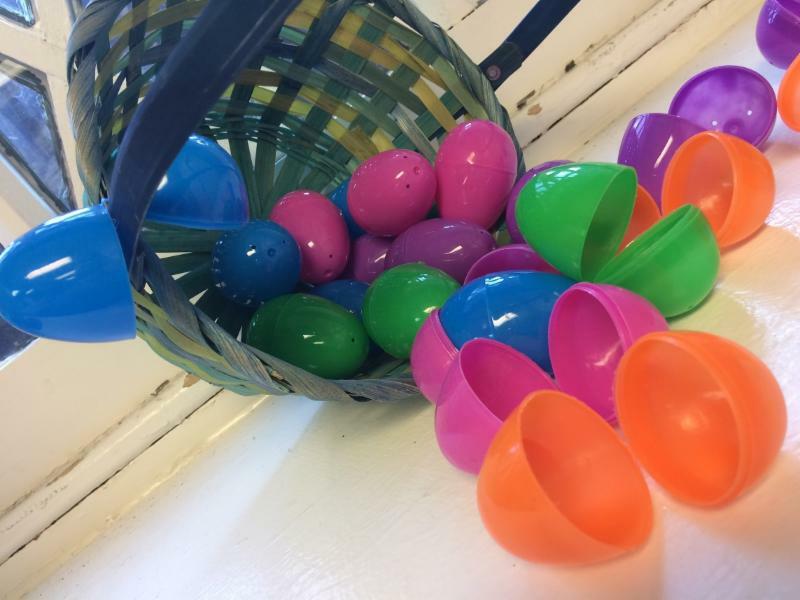 Each Easter Sunday we have a festive Easter Egg hunt for children of all ages after the worship service during coffee hour. Parishioners, family, and friends are all invited. Each egg represents the empty tomb, and this is a celebration everyone enjoys. We are asking for donations of eggs and candy (no nut products please). If possible, bring eggs already stuffed. Our youth help with this ministry but having some ready to go is also appreciated. A bin will be in the downstairs hall for the donations of eggs and candy. We ask all donations be made by Palm Sunday so we have time to prepare. 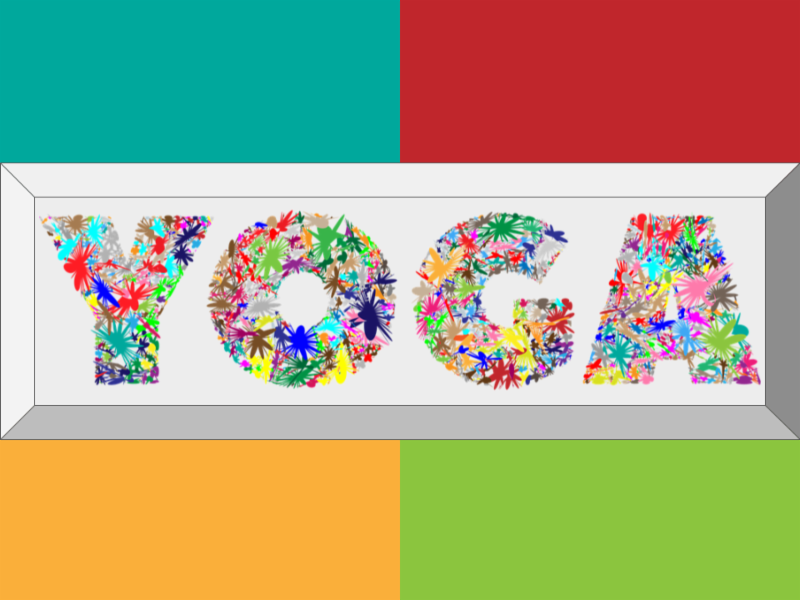 The next St. Martin’s yoga class will be April 16th at 6:30 p.m in the Gurley Room. Enjoy this opportunity to indulge in some self-care. It's a great mind-body-soul experience! 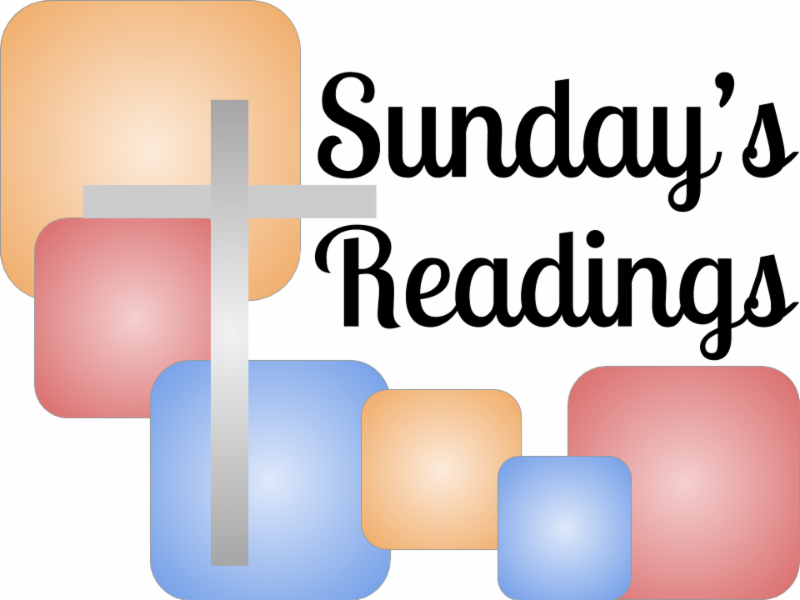 Sunday's Readings can be found on the Worship page at St. Martin's website.